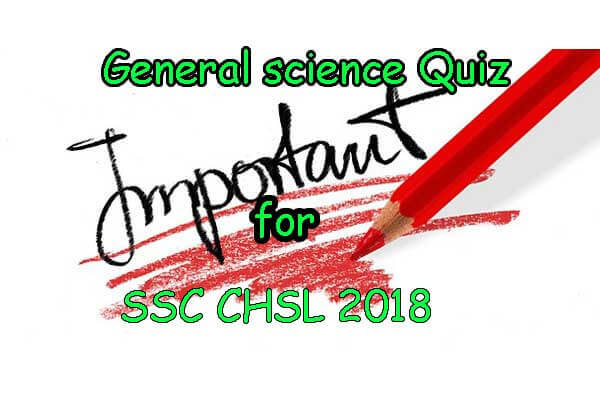 Let's Start " General science Quiz for SSC CHSL 2018 "
7. What is the sign of the work performed on an object in uniform circular motion? 8. What is the magnitude of the work done by a force acting on a particle instantaneously?